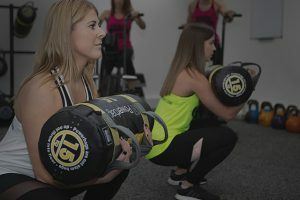 Train with Adby Ltd is a limited company which offers personal and group fitness training services set within a gym facility at Chadkirk Business Park. Trade with Adby Ltd is committed to the protection of your personal information in accordance with the principles set out in the EU General Data Protection Regulation (2018) and the United Kingdom of Great Britain and North Ireland’s Data Protection Act 1998. Our site address is www.trainwithadby.com. Information you provide during the induction process to enable us to provide an appropriate fitness training programme. Information you put into forms on our site or provide via social media at any time. The Train with Adby website may contain links to other websites. Please note that our terms and conditions and our policies will not apply to other websites that you reach via a link from our site. If you transfer to another website, you should read their data protection statement for their policy on the use of personal information. Clients’ name, address, age, gender, email address, medical and nutrition history. We do not hold any financial data, i.e. bank details. Under your instruction, this information is held with Debit Finance Co Ltd and we suggest that you check their data protection statement for their policy on the use of personal information. Formulate an appropriate fitness programme either personally or part of a group. 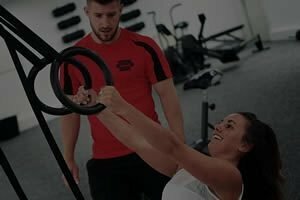 Ensure that any fitness programme takes account of medical history and to appropriately deal with any medical emergency. Provide ongoing information about all the services provided by Train with Adby. 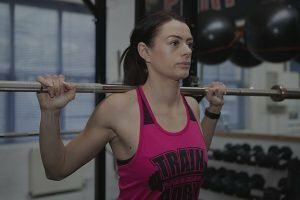 Tell you about other fitness and nutritional programmes that might interest you. Your information is stored permanently and securely at our Chadkirk Business Park fitness facility. This information is only accessible by the Personal Trainers at Train with Adby. You can request that we remove all of your personal information held by us. You can do this by contacting us either by telephone on +44 (0)7523 316664 or email us at any time to info@trainwithadby.com.